On Wednesday, during the farewell function organised by the Supreme Court Bar Association in the apex court lawns, Justice Sikri said every judge should possess "some element of femininity" to do complete justice. He got emotional and thanked the judiciary and lawyers for their help throughout his career. 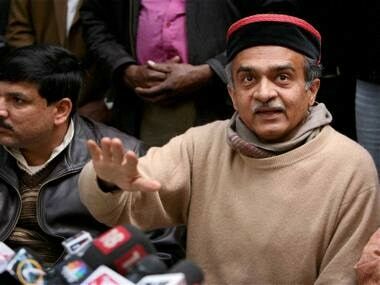 Verma, a former Delhi Police Commissioner, was first moved out of the investigative agency by the government in October, 2018, on the recommendation of the CVC, but was reinstated by the Supreme Court on 9 January. 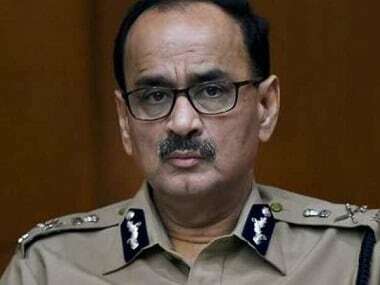 A fresh row is likely to erupt in the controversy surrounding the Central Bureau of Investigation, as a new petition was filed in the Supreme Court on Wednesday, questioning the way Alok Verma was sacked as the agency's director. Reports said the plea questions the Selection Committee's order as well as Justice AK Sikri's presence at the panel meeting at which Verma's future in the CBI was decided, News18 reported. 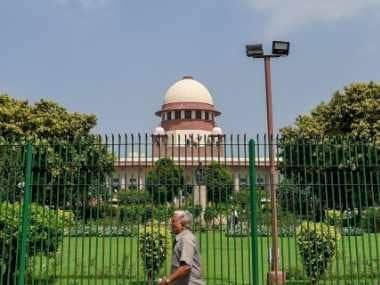 The newly constituted Supreme Court collegium with the induction of Justice Arun Misra in it, upon the retirement of the then senior-most judge Justice Madan B Lokur, has rescinded the decision of the collegium taken on 12 December, 2018. 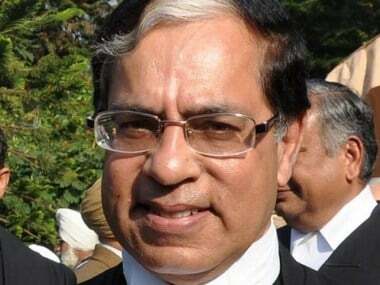 Justice AK Sikri of the Supreme Court wants the controversy, over his proposed post-retirement assignment and nomination on the PM-led panel which removed Alok Verma as CBI chief, to "die" even as some senior advocates Monday termed the incident mischievous and aimed at targeting him. 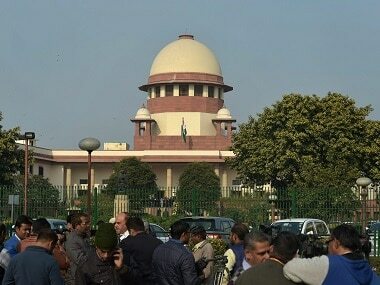 The Union government was said to have secured the concurrence of both CJI Gogoi and Justice Sikri before filing the nomination. Retired Supreme Court judge AK Patnaik, who was supervising the CVC enquiry into graft charges levelled against Alok Verma, said that there was no evidence against him. 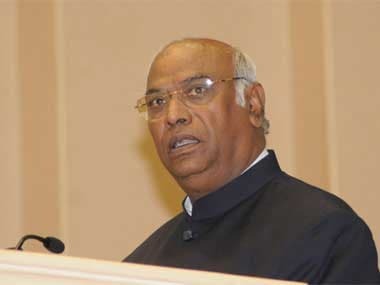 He also said that the decision of the Narendra Modi-led selection committee to remove Verma as CBI Director was hasty. 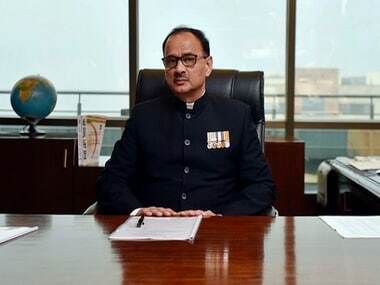 The removal of ousted CBI chief Alok Verma was approved by two members of the three-member Selection Committee.